Reigning world champions Germany are the overwhelming favourites to top Group C at Euro 2016 in France. They were the best team at the 2014 World Cup which they went on to win ahead of Argentina, and Joachim Low will be able to call upon the services of majority of the players that he took to Brazil. Philipp Lahm called time on his international career after the World Cup triumph, but the other stars of the side remain. They will be led by Manchester United midfielder Bastian Schweinsteiger and have world-class quality all over the pitch. Significantly, Low will be boosted by the presence of Borussia Dortmund duo Ilkay Gundogan and Marco Reus, both of who were absent from the World Cup duty due to injuries. Since the 2014 summer Germany have also seen the arrival of some massively talented youngsters in Leroy Sane and Emre Can. 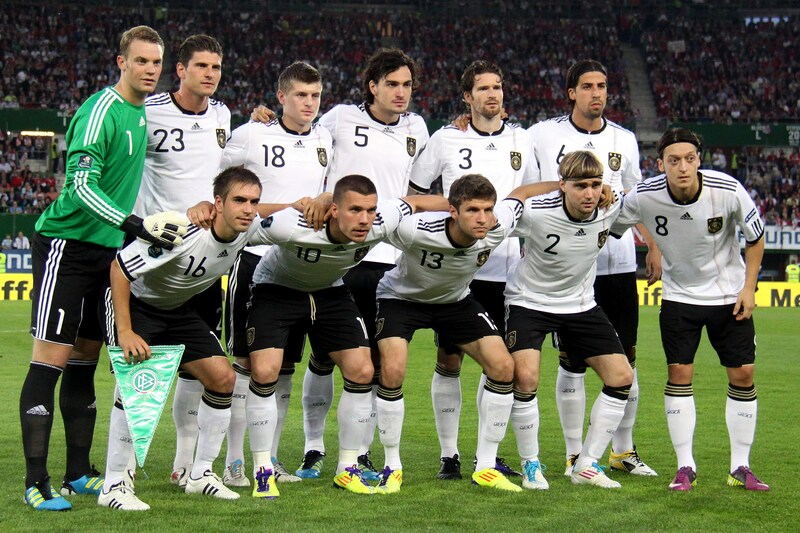 Germany will be strong favourites not just to win their group, but also win the tournament. Robert Lewandowski is the undisputed star of the Poland national team. The strongly-built forward finished as the top scorer in qualifying with a haul of 13 goals and will be a handful for Polish opponents. In defensive midfield, Poland have another world-class talent in Sevilla’s Grzegorz Krychowiak. Poland are a good team, but their foray into the Euros will be dependent upon their ability to prove themselves to be more than the sum of their parts. Nevertheless, they look a good bet to finish runners-up behind the Germans – remember they beat Germany once in the qualifying rounds too. Ukraine have two outstanding wingers in Yevhen Konoplyanka and Andriy Yarmolenko, who are both more than capable of causing trouble to their opposition as they cut in from either flank and move ahead through the centre, looking to thread passes for the forwards or have a go at the goal themselves. Although there is lack of similar quality in other areas, the close fight they gave to Spain in the qualifying rounds shows that they are capable of troubling any team. Northern Ireland are expected to be the whipping boys of Group C. They have a lack of quality players and will be reliant upon shutting shop to pounce on the counter.